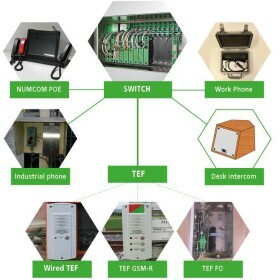 With digital technology and its modularity, the V-COM product line allows interfacing with analog connections dedicated to the railway environment (Western, 5 tones…) as with digital connections (Ethernet, SDH, fiber optic…). We provide a large range of outdoor telephone sets using copper wire, GSM-R, fiber optic, or IP network. 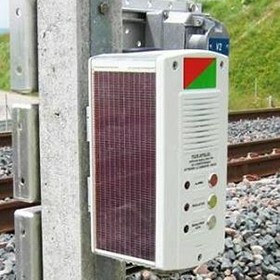 Telephones are vandal-resistant, tele-maintained, and can be self-powered by solar panel. Different versions are available: fixed and portable. 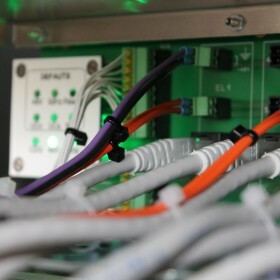 Operating console and telephone switch can be used in a full IP Network without geographical constraints and connected to a general or regional call center.